Spectre is the eighth studio album by Slovenian industrial collective Laibach. Released eight years after their last studio album, Volk, they have taken their music in another direction with most of it being in the electro-industrial vein. 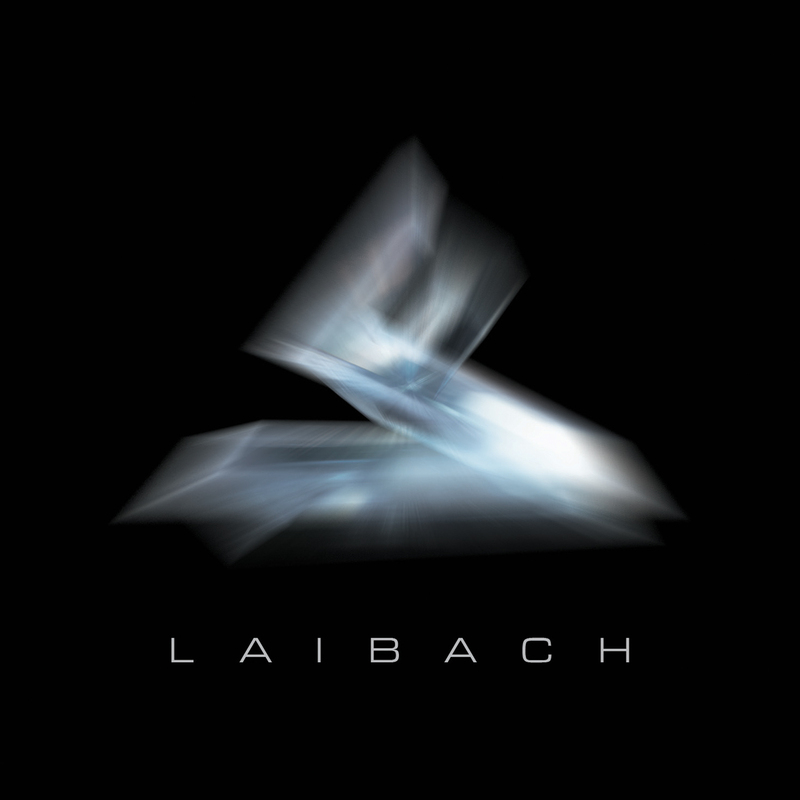 Laibach have a history of using authoritarian political ideologies and themes in their aesthetics and lyrical content but any overt use it is largely absent from Spectre. The only explicit mention of politics is the Occupy Wall Street movement in No History. Other song titles such as The Whistleblowers and Koran hint at political themes (whistle blowers such as Edward Snowden or Chelsea Manning and Islam in the West respectively) but the lyrical content doesn’t reflect this. In fact, The Whistleblowers title only seems to refer to the literal whistling performed throughout this catchy martial industrial track which immediately draws the listener in. Koran on the other hand is a quasi-ballad and as it picks up the male and female singer having a back and forth about a belief “in brotherhood, equality and freedom” and “happiness for all” to which the bass-level spoken response observes that “words are substance for tomorrow/they are weapons of our mind/words can take us far away/they will leave us all behind” as though to say that it’s a nice idea but in reality it’s not quite that simple. Resistance is Futile is a seven minute sci-fi odyssey into Laibach itself and it’s impossible to tell if it is a tongue in cheek parody or a sincere use of Star Trek’s Borg collective theme between their use of laser beam noises, digitised voices repeating “we are Laibach/resistance is futile” and the familiar bass voice chanting “blitzkrieg” as there modus operandi to achieve assimilation. The song ends with a long, atonal industrial soundscape with digitised voices fading in and out which, to the bands credit, is executed well and gives enough breathing room to introduce Koran without upsetting the flow of Spectre. There are also four bonus tracks available on most versions of Spectre and with the exception of The Parade, which features a trumpet that seems at odds with the rest of the track, they’re done in the lively vein of electro-industrial like Eat Liver is. Just Say No is an aggressive synth-driven stomper with a memorable mantra and the other two songs are covers. One of them is See That My Grave is Kept Clean by American acoustic blues musician Blind Lemon Jefferson and aside from the lyrics it really doesn’t have anything to do with the original version and Laibach clearly aren’t wanting to mimic their inspiration here. Love on the Beat was originally performed by French musician Serge Gainsbourg in a funk-influenced new wave style and while it was sung in a low pitch with samples of someone shouting mixed in, it is Laibach’s unique reimagining that gives it a dark twist and really makes it into something else like it was always meant to be an industrial song. In some ways Spectre is Laibach in pop music’s clothing as found in the inversion of their provocative image and lyrical themes so where it really counts, the musical content, the question is do Laibach deliver? The short answer is yes. The longer answer is yes despite some of the content being a little bit uneven in the middle with some overly repetitive lyrics thrown in because on most counts there is excellent content that strikes a healthy balance between accessibility and artistic integrity all while pulling on people’s strings in their own provocative way.